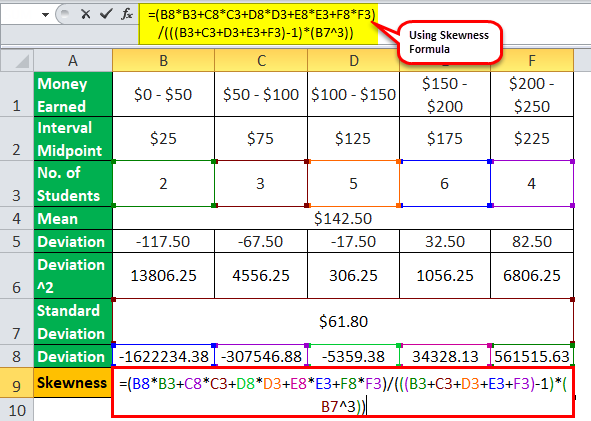 Skewness Formula (Definition, Example) | How to Calculate Skewness? 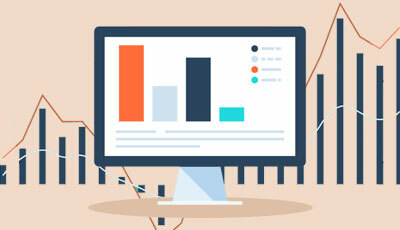 The term “skewness” refers to the statistical metric that is used to measure the asymmetry of a probability distribution of random variables about its own mean and its value can be positive, negative or undefined. The calculation of skewness equation is done on the basis of the mean of the distribution, the number of variables and the standard deviation of the distribution. Step 1: Firstly, form a data distribution of random variables and these variables are denoted by Xi. Step 2: Next, figure out the number of variables available in the data distribution and it is denoted by N.
Step 3: Next, calculate the mean of the data distribution by dividing the sum of all the random variables of the data distribution by the number of variables in the distribution. The mean of the distribution is denoted by X. Step 4: Next, determine the standard deviation of the distribution by using the deviations of each variable from the mean, i.e. Xi – X and the number of variables in the distribution. 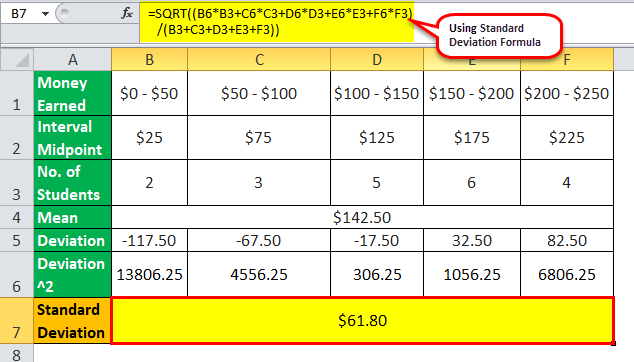 The standard deviation is calculated as shown below. Step 5: Finally, the calculation of skewness formula is done on the basis of the deviations of each variable from the mean, number of variables and the standard deviation of the distribution as shown below. Let us take the example of a summer camp in which 20 students assigned certain jobs that they performed to earn money to raise fund for a school picnic. However, different students earned a different amount of money. Based on the information given below, determine the skewness in the income distribution among the students during the summer camp. 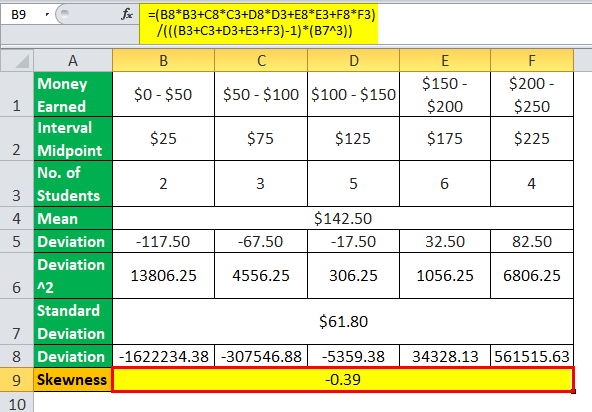 The following is the data for the calculation of skewness. Therefore, the skewness of the distribution is -0.39 which indicates that the data distribution is approximately symmetrical. As seen already in this article, skewness is used to describe or estimate the symmetry of data distribution. It is very important from the perspective of risk management, portfolio management, trading and option pricing. 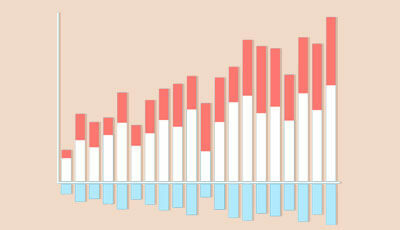 The measure is called “Skewness” because the plotted graph gives a skewed display. A positive skew indicates that the extreme variables are larger that skews the data distribution is such a way it escalates the mean value in a way that it will be larger than the median resulting in a skewed data set. On the other hand, a negative skew indicates that the extreme variables are smaller which brings down the mean value which results in a median larger than the mean. So, skewness ascertains the lack of symmetry or the extent of asymmetry.